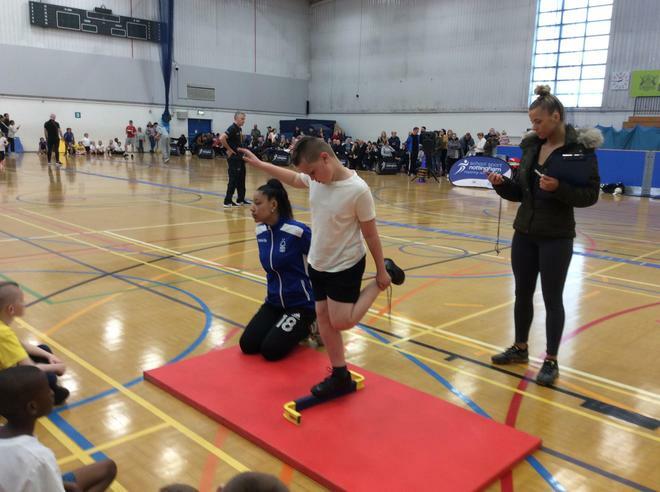 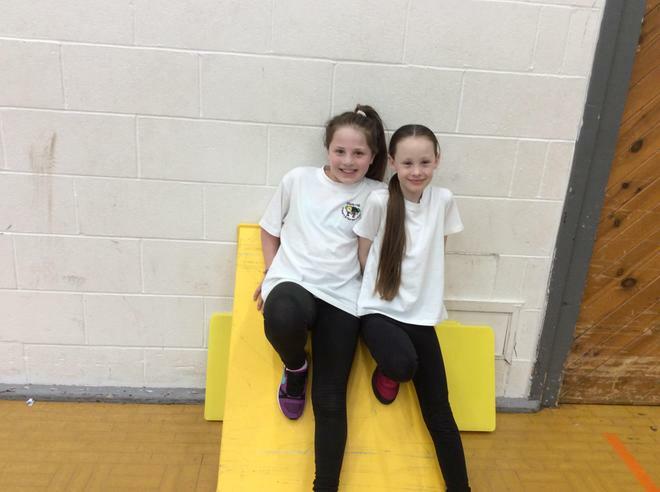 Glade Hill Athletes Excel in Grand Final! 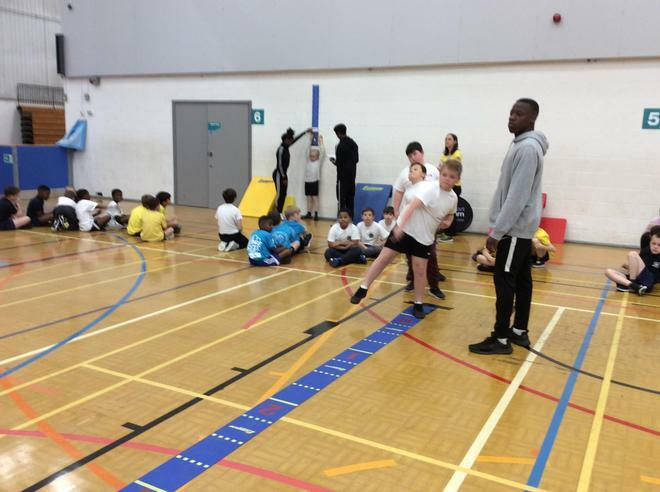 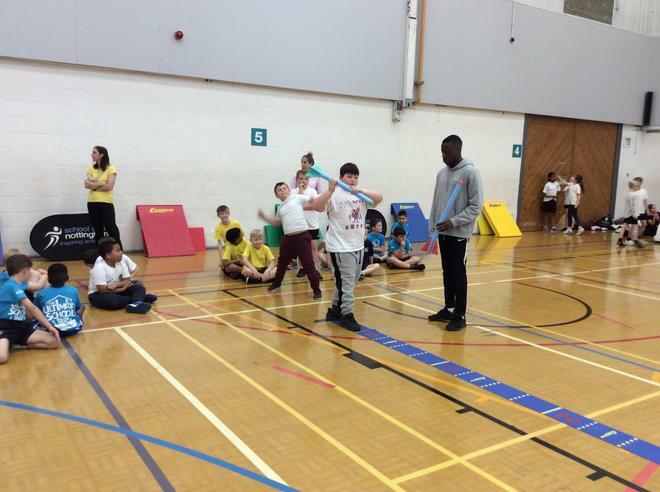 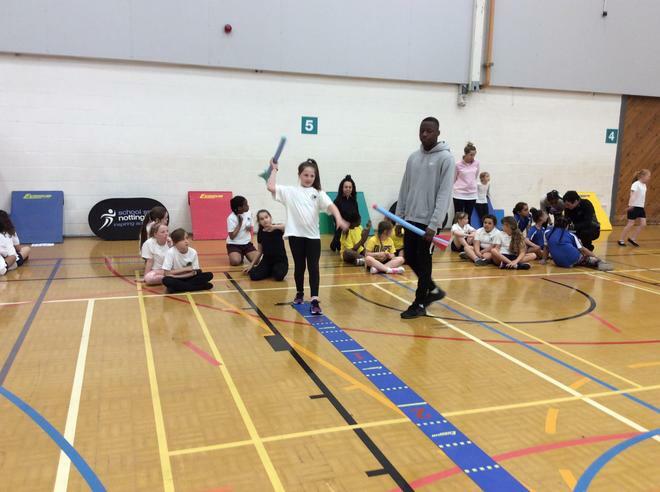 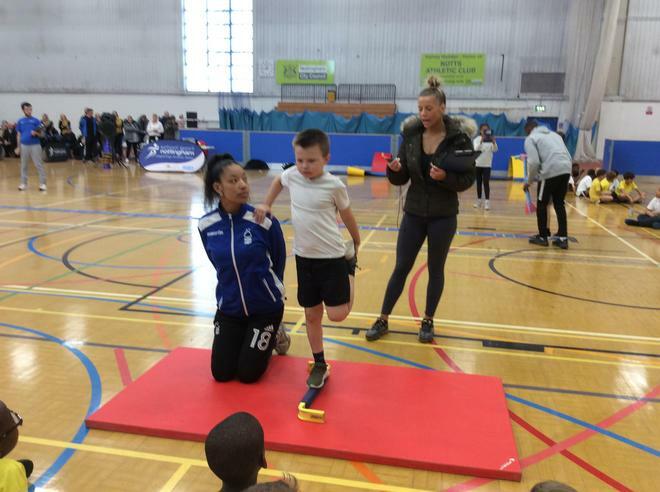 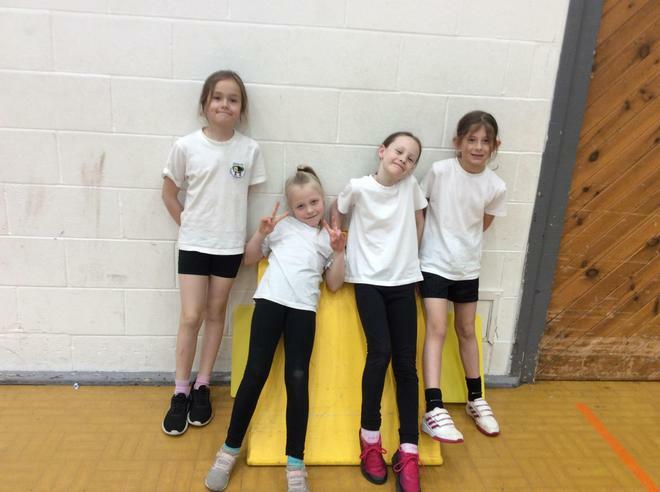 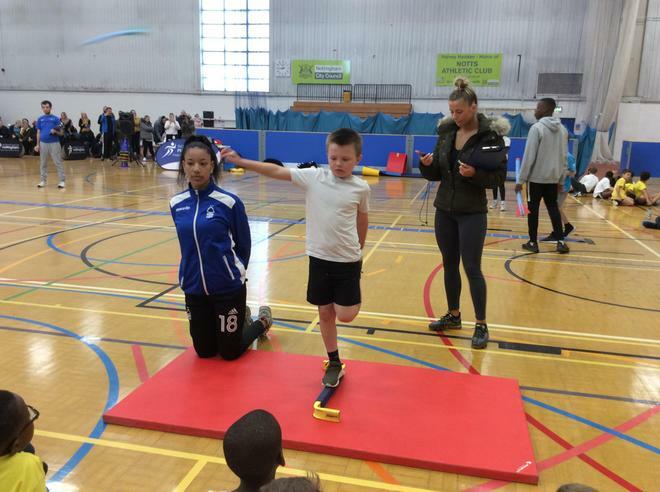 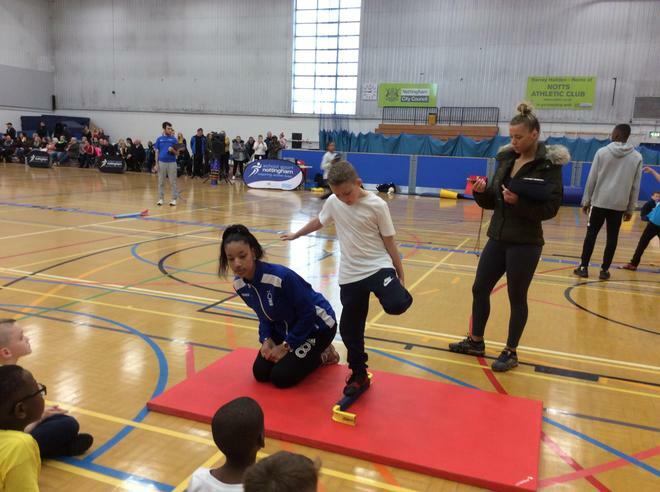 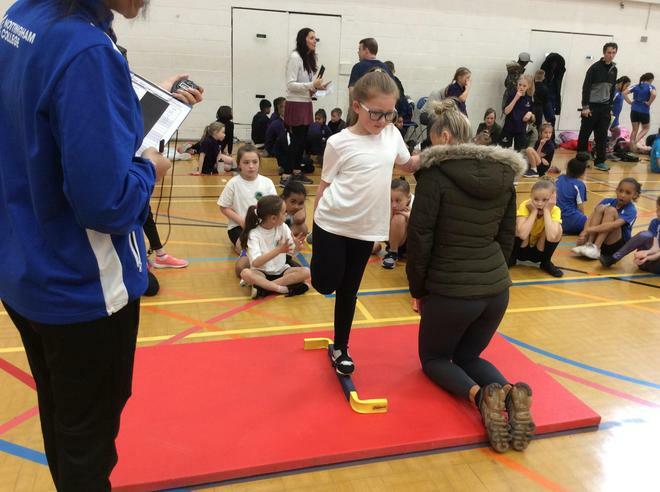 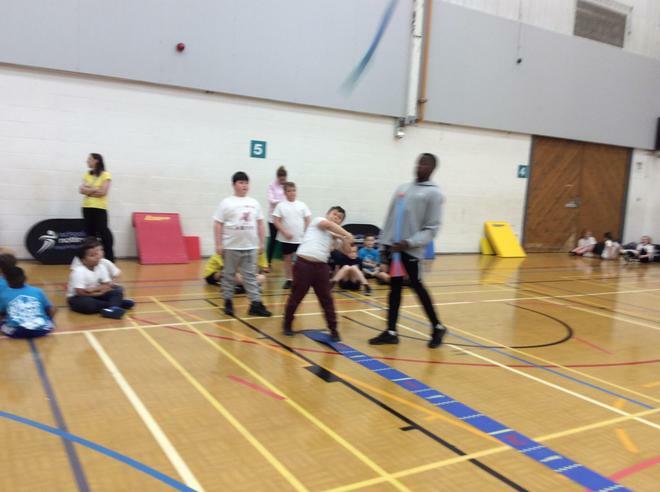 Yesterday afternoon, our Year3/4 athletics team competed in the grand final of the Nottingham City Primary Sportshall Athletics competition. 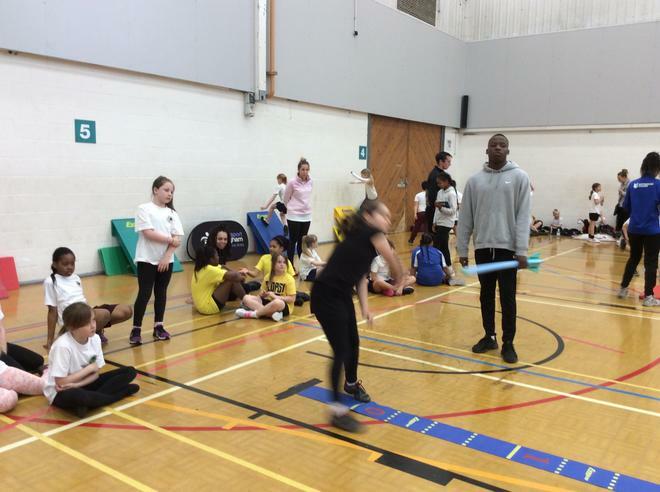 Up against 5 other schools, the team performed brilliantly placing 4th, just missing out on the medal positions. 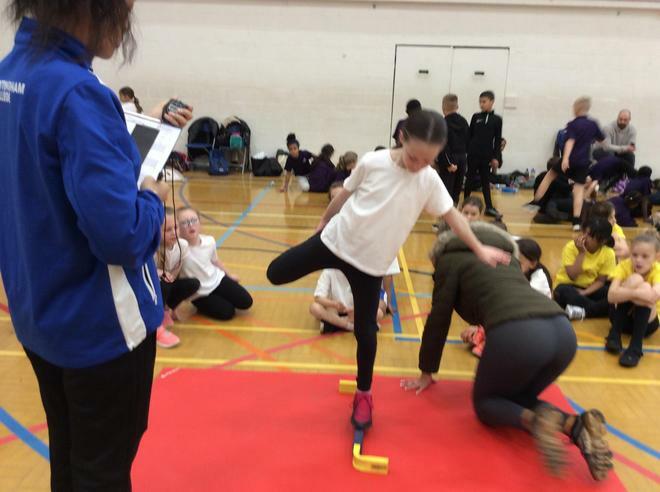 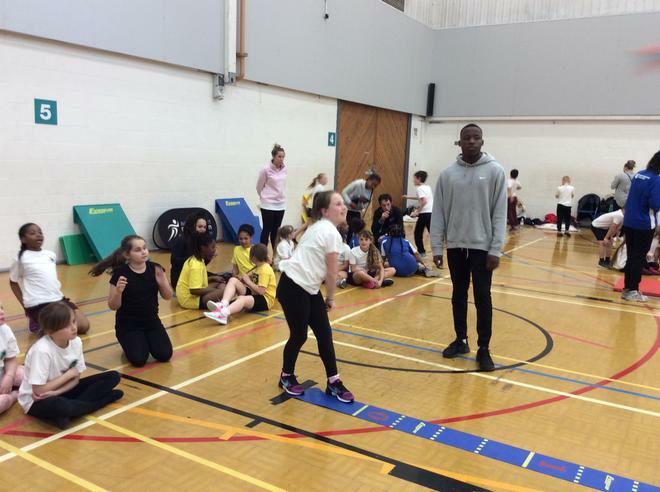 The effort and determination from every individual in the team could not be faulted. 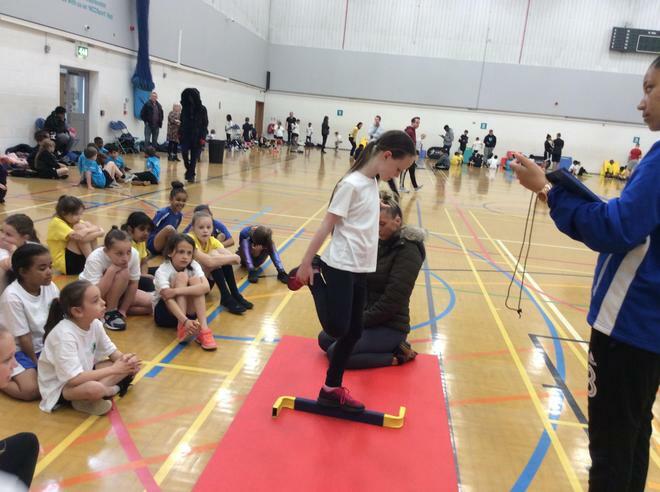 A huge thank you to all the parents and family members who came along to support the team.